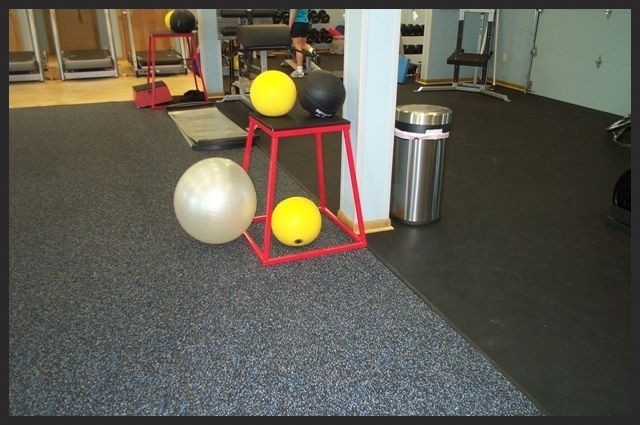 No Fault Sport Floor is the rubber flooring for safety and heavy use. This product can be supplied as a rolled good or in tile form. It is easily installed with adhesive or with a self locking system. 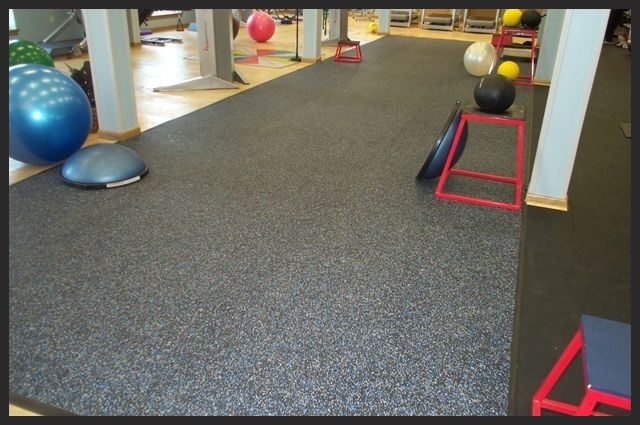 Use Sport Floor to surface your fitness area today! 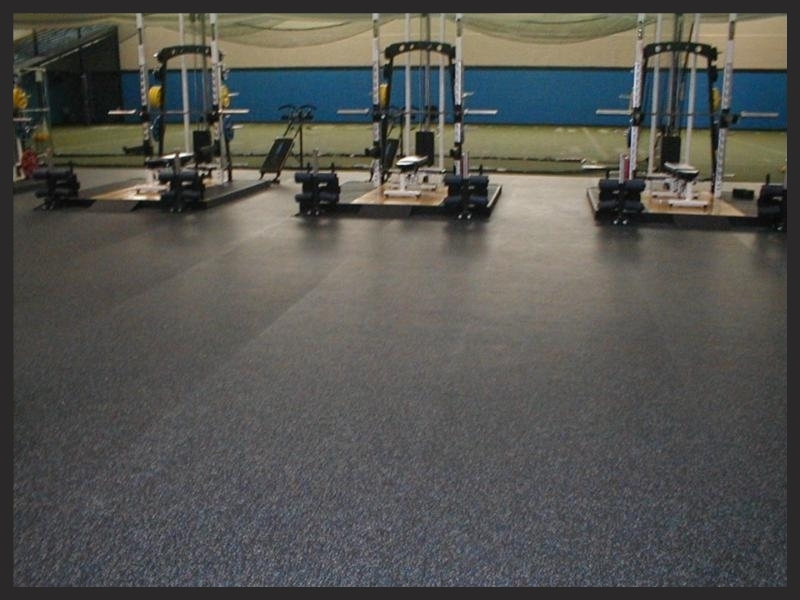 No Fault Sport Floor is perfect for weight rooms, aerobics, Yoga, Pilates, or any other work out spaces. 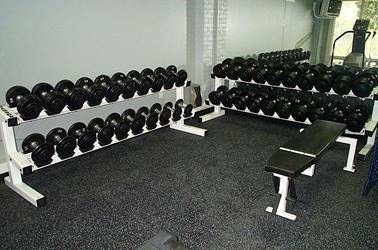 It can also be used in studios for dance, karate, gymnastics or other high performance areas.